The International Fistball Association (IFA) is the world governing body for all Fistball sports being responsible for the Promotion and Development of Fistball around the world. The IFA acknowledges the principles of the Olympic Charter, the Olympic Agenda 2020 and the Basic Principles of Good Governance as established by the IOC and contributes actively to their execution.  The IFA admits the principles of a free democratic basic order and safeguards the sport of Fistball against all forms of violence, discrimination and illegal betting and match fixing.